Aaron is an undefeated Golden Gloves Boxer and a BJJ blackbelt with extensive experience in wrestling, Judo, kickboxing, Muay Thai, LIBRE knife fighting, and Olympic Taekwondo. Aaron has also studied Karate, Silat, Arnis, Kuntao, and Lima Lama. Aaron has coached numerous Silver Gloves, Golden Gloves, J.O. Champions, and World Champions. He has trained Dustin “War Machine” Morrison, Mike Wessel, Kenzie Morrison as well as other numerous professional fighters in boxing, kickboxing, and MMA all the way up to Bellator level. 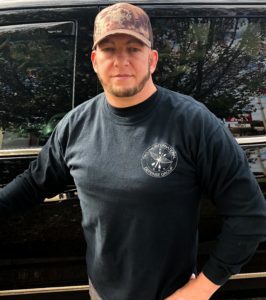 Aaron’s self-defense experience outside of the ring comes from years of working in the fields of personal protection, security, and fugitive recovery. He has completed advanced military contractor, high-level threat protection, counter terrorism, kidnapping prevention, and surveillance training from Trojan Securities International. 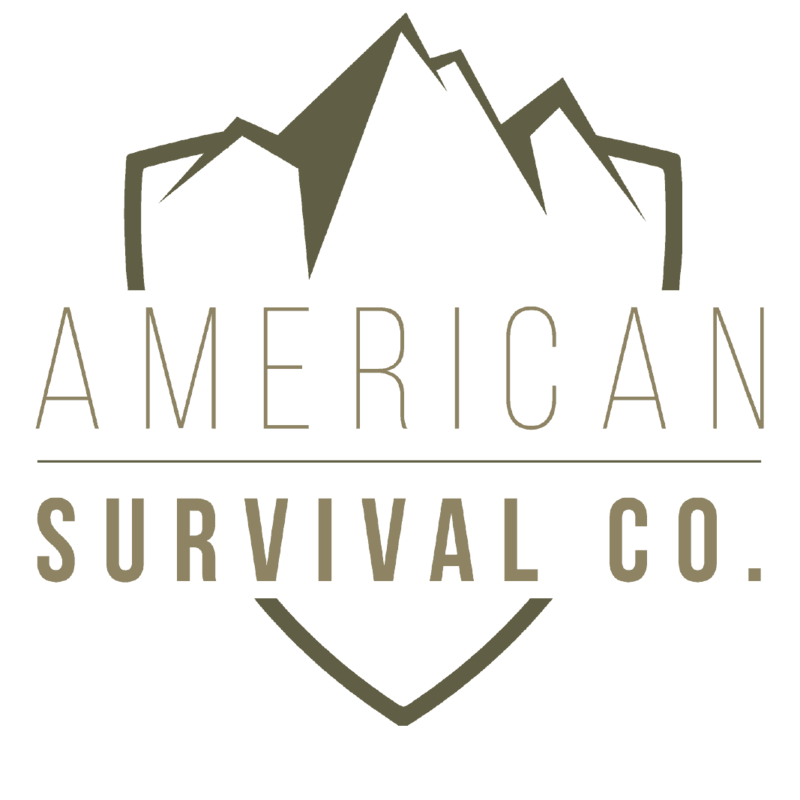 Additional weapons and empty hand training from Integrated Fighting Arts (IFA), comprehensive fighting arts, and advanced NRA firearms training round out Aaron’s skill sets. Black belt under Steve Todd in 5 Way Method. Black belt under Jeff Sprawls in Maju Bela Diri. Black belt under Veral Noland in Taekwondo.